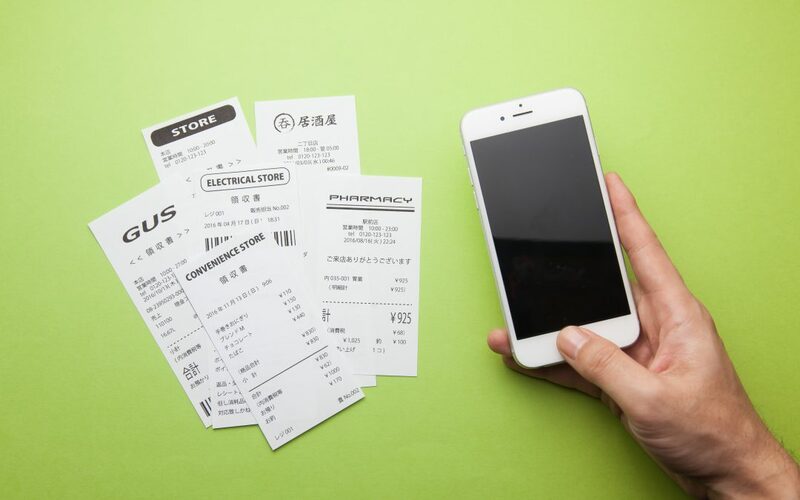 Managing your receipts quickly and easily is something that can be done using the Receipt Bank app to take photos of receipts so that they can be held safely online. Watermill Accounting is working with the Receipt Bank to offer this free service to all clients who have their year end accounts done by Watermill. The service enables them to save time with their bookkeeping, freeing up time to grow their businesses. What are the benefits of using Receipt Bank? The old way – spend four hours at a computer uploading the information from your receipts into a finance spreadsheet. The new way with Receipt Bank – take photos of your receipts and using the Receipt Bank app for Android and iPhone upload them digitally to keep them safe online. You can then set access permissions to share the information with various members of your team. The benefits are saving time, keeping your receipts secure and the ability to share the information. To get started, Watermill Accounting clients should email Kam- kam@watermillaccounting.co.uk.